In 2009 there were an estimated 49,000 slums in India. Families are living and working in inhuman conditions, deprived of education, recreation, health, nutrition, sanitation and spiritual nurture. Most make up the marginalized rag picking community. Much of a city’s rubbish is brought to their community and many make a living by sorting through it (rag-picking), filtering out anything that is recyclable or reusable. This is an activity that all ages get involved in. 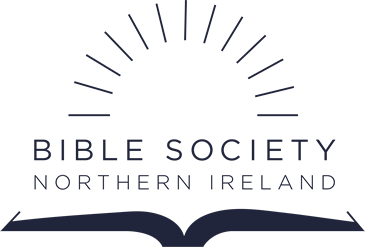 The Bible Society of India has set up this project to enhance people’s lives; helping them find human dignity and live life in all its fullness. Main activities include individual and community Bible engagement through Bible Storytelling, creating awareness of government resources that are available, and holding Bible based workshops to create awareness on health and spiritual nurture. In all activities the key element is sharing the life-giving message in the Bible.